Lovely Nose, Where's the Flavour? Writer's Tears is a blend of pot still and malt whisky from the emerald isle. It's available world wide, as far as I can tell, and is priced fairly competitively here in the UK (around £30). This is my second bottle of Writer's Tears and had I been reviewing the last bottle I had the following would have a markedly different tone. Let's find out why . . . This bottle has been open two months or so, almost half gone and has been decanted twice. Pour here is neat but sat around 15 minutes. Taste: Wait a minute. No, wait. Wait . . . no, it's just not there! Seriously, even now after over two months air exposure and decanting all I'm getting is a little alcohol (less than there was initially), some tart apple and a wee hint of the pot still base. Thin mouthfeel. Finish: Some slight cinnamon and tannins. Vanilla? Short. As you can probably tell, this whiskey hasn't impressed. I've been super patient and even handed with it - even willing and encouraging it to blossom but, alas, this one is simply a bit below par. I will say it has got better with time and air, but not hugely; however, given the price it's not that big of a gut punch. I think what hurts the most is that the last bottle was really good and I'd have recommended it to anyone. This one will now serve as my 'whistle whetter' in the place of a standard blend (or get blended itself). Shame, could just be a bad bottle, who knows? Writers Tears Pot Still Blend Worthy of Tears? @RianC, thank you for your review. 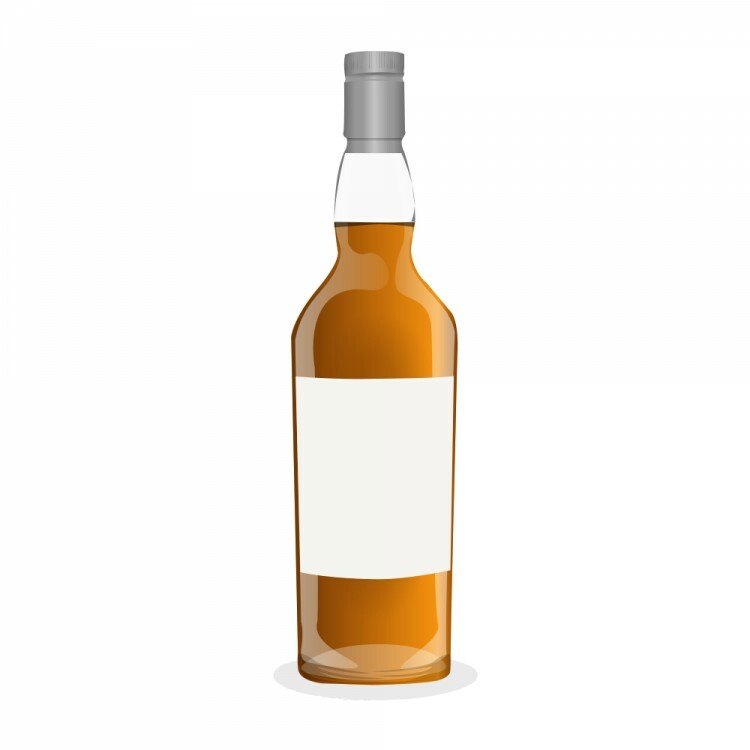 Bad bottle, bad batch, who knows? Your experience parallels my own with Writers Tears. My first taste was, "Is that all there is?" before a second taste from a different batch 2 years later which was quite good. 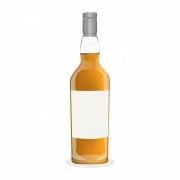 There is a lot more variation in whisk(e)y than people would like. People like to think "I tasted that. I know what it tastes like. I have reached an understanding of the essence of that whisk(e)y. It will taste the same in the future." That is only sometimes true. People like to think that they have accomplished a great and long-lasting work in reviewing a sample or multiple samples from a bottle. The ego-deflating truth is that their observations only apply to that one bottle at the time that they are reviewing it...and that their taste in whisk(e)y applies primarily to themselves. 7 months ago 3Who liked this? @Victor - My pleasure, as ever! You make some very good points and I'd agree 100%. This isn't terrible by any means but just underwhelming. I think you nail it for me when you say one of your experiences was "Is that all there is?". I reckon I'd have give the other bottle 87-88. @RianC It's such a letdown when the first bottle was a delight and this one is mediocre. I enjoy Writer's Tears, but I too admit I've had less than stellar bottles in the past. First one was great, second was OK but nothing to write home about, and the third is back to pretty good -- mind you, not as good as that first bottle, but it's definitely better than the second one I had bought. Even though I'd love to have that consistency and know what I'm getting in each and every bottle, I know I can't - and for a less than $40 USD (or £30), I'll take that chance because I have hopes I'll open up a bottle of Writer's Tears and find it to be as amazing as when I first had it/bottle #1. It may be of no consolation, but I do find that WT is a good mixer if you're needing to make a cocktail. It must have been the context but I quite enjoyed my first taste of Writers' Tears. My soon political mentor came over after a nice dinner out, and he brought this bottle I had bought him for his birthday (the day after the 2014 Provincial election in which he had run). He was/is a fan of Irish Whiskey. So we sat in my basement and poured a generous dram (his Glencairn was refilled a few times) and most of the bottle was gone (and he took the rest home). I remember it being fruity and pleasant. I've since tasted it and not been as impressed. I've opened a bottle of the CS version which I thought tasted a little less refined than the Redbreast 12 CS, and I think I tasted some of the regular stuff somewhere and was not awed. I was SOOOO excited to bring home a bottle of this from Northern Ireland in 2014. And I was SOOOO disappointed when I opened it. 7 months ago 4Who liked this?